Justin Moore has built a loyal fanbase over the past decade with his traditional Country sound and captivating live shows. 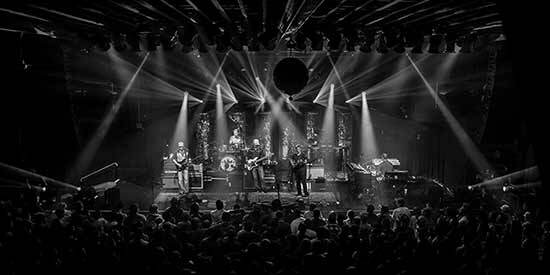 Those fans will hear new music from Moore soon when his fifth studio album, LATE NIGHTS AND LONGNECKS, is released on April 26. The lead track from the LP, “The Ones That Didn’t Make It Back Home,” is now climbing the Country radio charts and was co-written alongside Paul DiGiovanni, Chase McGill and producer Jeremy Stover. Moore’s previous project, KINDA DON’T CARE, earned the singer his third consecutive No. 1 album debut and features his chart-topping singles “You Look Like I Need A Drink” and “Somebody Else Will.” The Arkansas native spent three years putting the project together, which served as a follow up to his second No. 1 album release, the GOLD-certified OFF THE BEATEN PATH. Moore holds seven No. 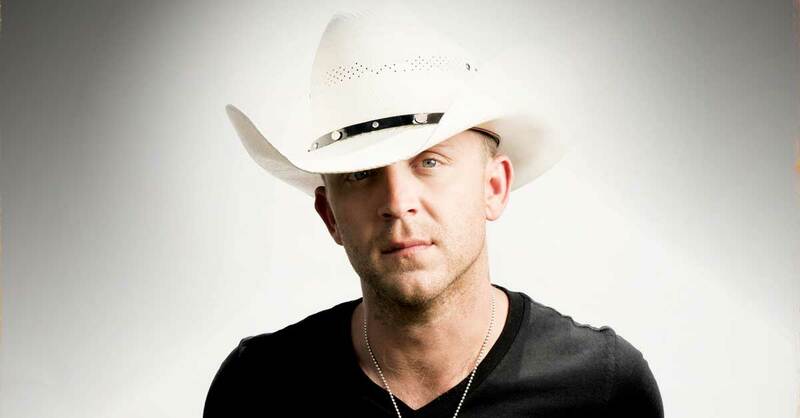 1 singles under his signature white cowboy hat including “Point at You” and “Lettin’ The Night Roll” as well as seven Top 10 hits and PLATINUM-certified albums JUSTIN MOORE and OUTLAWS LIKE ME. The Valory Music Co. recording artist has earned multiple ACM, ACA and ACC Awards nominations as well as an ACM Award win. He has shared the stage with Hank Williams Jr., Brad Paisley, Miranda Lambert and Brantley Gilbert and is currently traversing the country on headlining cities coast-to-coast.